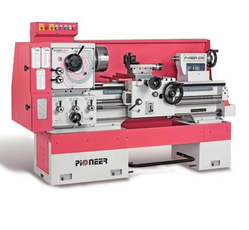 We are offering Center Lathe Machine to our clients. Heavy duty under motorized lathe machine with Norton gear box and double screw type aprun. Mihir Machine Tools (Gujarat) Pvt Ltd.
Pich Diametral Threads: 120-4 D.P. 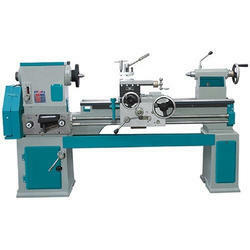 We are a leading manufacturer and supplier of Center Lathe machine. We are known of our quality and industry leading prices. We also supply spare parts and service for the same.